There aren't too many new books releasing this week, but we have plenty of excitement coming up this week to tide you over. Have you voted in the Red Light Green Light contest? Vote now! Voting closes tonight, and the next round begins on Wednesday, so be sure to check back! Sadly, we don't have any New Releases to give away this week... but we're making up for it with three amazing books that we loved so much we just had to share! Read Sandra Waugh's post on quiet heroines. 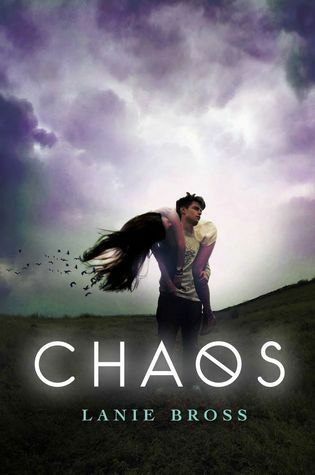 Read Fiona Wood's post on rewrites. 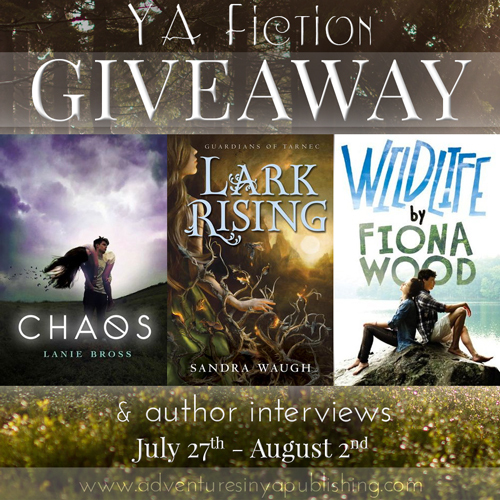 Return to the Dark House by Laurie Faria Stolarz: Lisa B. Winner's Choice of novel by Laurie Faria Stolarz: Elisa G.
Torn by Avery Hastings: Emz C.
Author Question: What is your favorite thing about All We Have Is Now? Amy Plum, author of DIE FOR ME, read the book and blurbed it and said: "Heartwarming and hopeful" and Kirkus called the "uplifting." 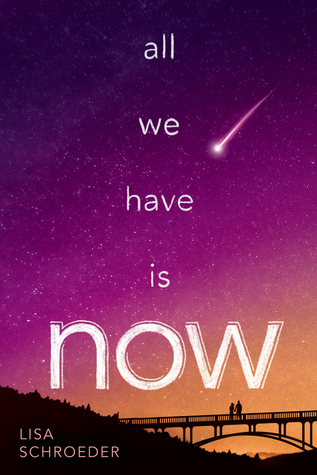 So I think that's my favorite part - that I wrote a book that looks at the last hours before the world is going to end, and it's not dark and depressing, but instead, heartwarming and uplifting. I mean, sure, there are moments of sadness and regret. But my characters really try to make the most of those twenty-seven hours, and they meet some great people and experience some wonderful things. 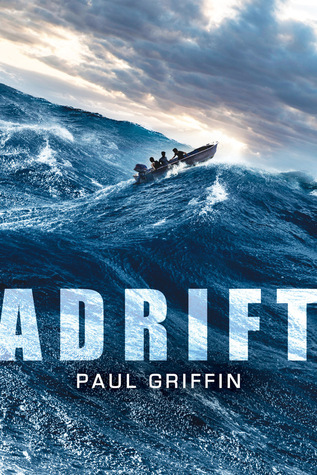 From critically acclaimed writer Paul Griffin comes a fast-paced young adult novel about five very different teens lost at sea with no one to count on but each other. Matt and John are best friends working out in Montauk for the summer. 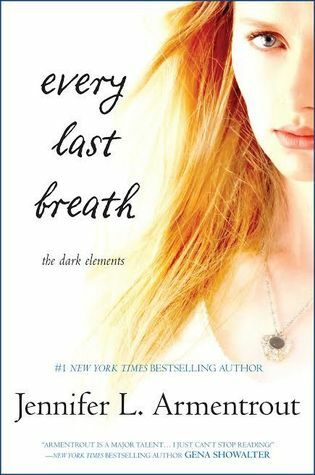 When Driana, JoJo and Stef invite the boys to their Hamptons mansion, Matt and John find themselves in a sticky situation where temptation rivals sensibility. The newfound friends head out into the Atlantic after midnight in a stolen boat. None of them come back whole, and not all of them come back. 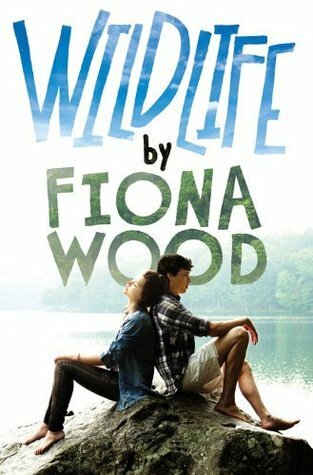 I read Wildlife via NetGalley and loved it, so winning a copy would be pretty cool! The others sound excellent too so I'm excited to read them! Awesome books. Lark Rising sounds good. Thanks for sharing and for the chance to win. These books sound amazing. What great covers! Thanks for the giveaway! 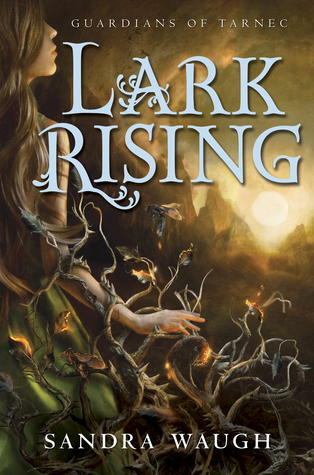 I've had my eye on Lark Rising for a while now! Never one to pass up a good giveaway! These books all look excellent! These covers are seriously cover lust worthy! Would love to read the books, thank you!